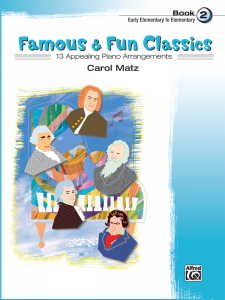 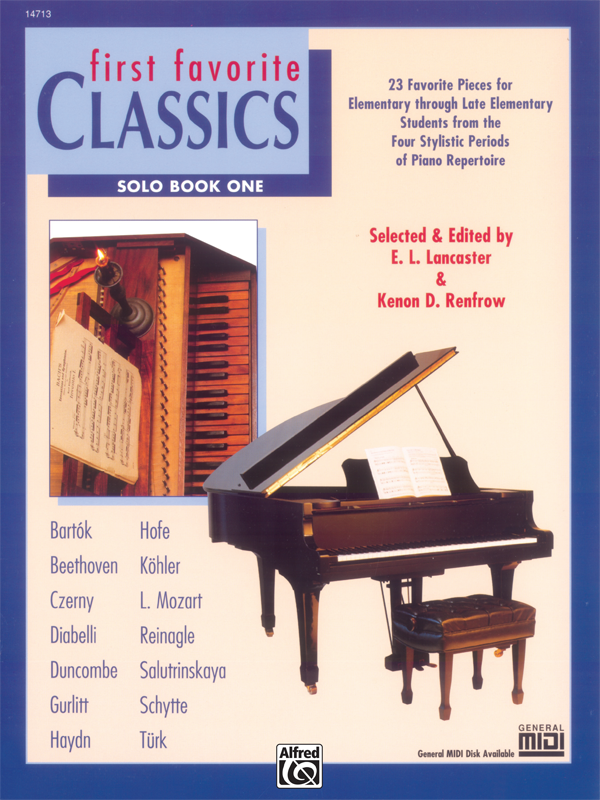 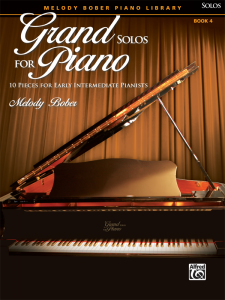 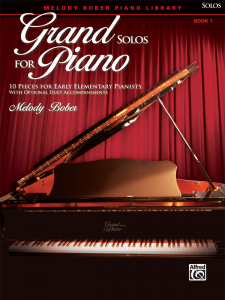 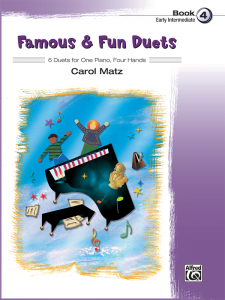 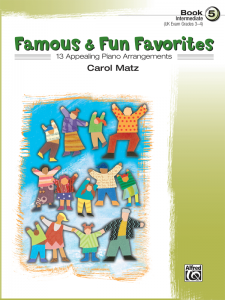 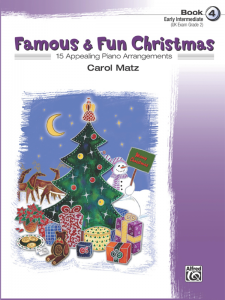 Twenty-three favorite pieces from four stylistic periods of piano repertoire for late elementary through early intermediate students. 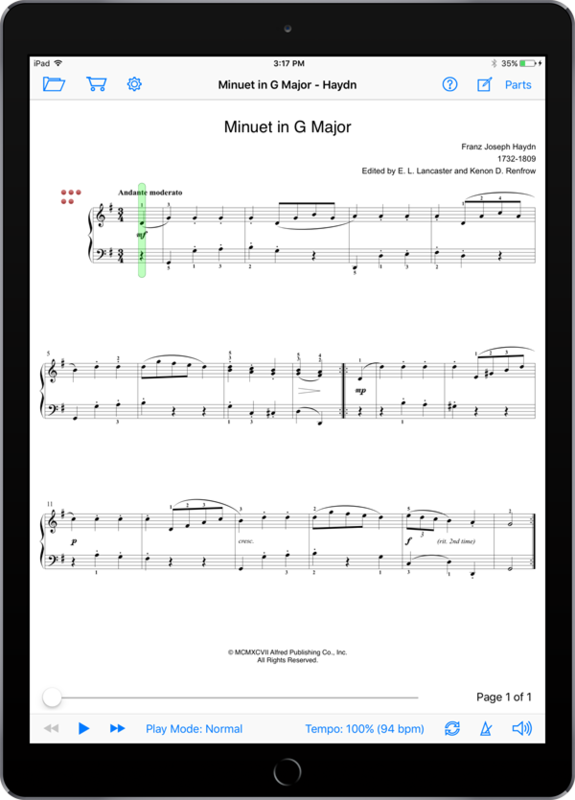 Enjoy playing as solos or with the included MIDI backing tracks. 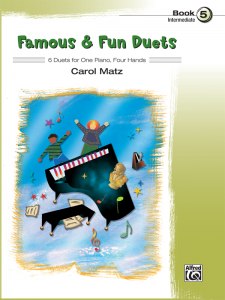 Edited and fingered by E.L. Lancaster and Kenon Renfrow.